Born in Nablus, Palestine, Samih was a curious, resourceful and intelligent child. At the youthful age of six, Samih started his own business – selling candied apples. He used to watch other merchants sell their crafts and would mimic them by drawing in the customers with the promise of fresh, delicious flavors. After successfully finishing his first batch, Samih decided to add another product, chickpea sweets. It was then that the entrepreneurial spirit began to grow within Samih. Some forty two years later he would establish his company, Hikma Pharmaceuticals. Continuous education is one of life’s pillars that Samih believed in. He always stated that education is a privilege, a gift, and that no matter how many degrees you have, there is always more to learn. 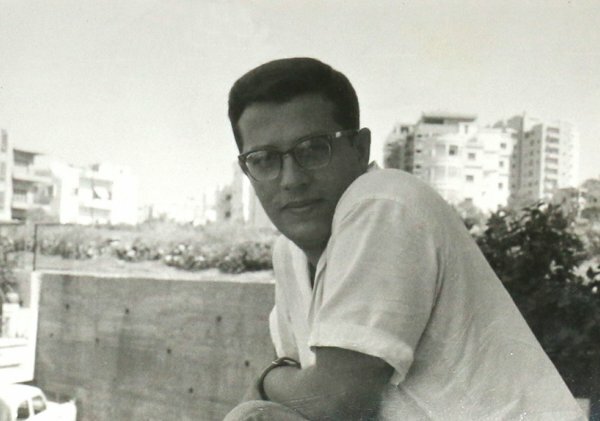 At the age of thirteen, Samih was offered a scholarship from the Arab College in Jerusalem, a prestigious school where only the exceptional attended. 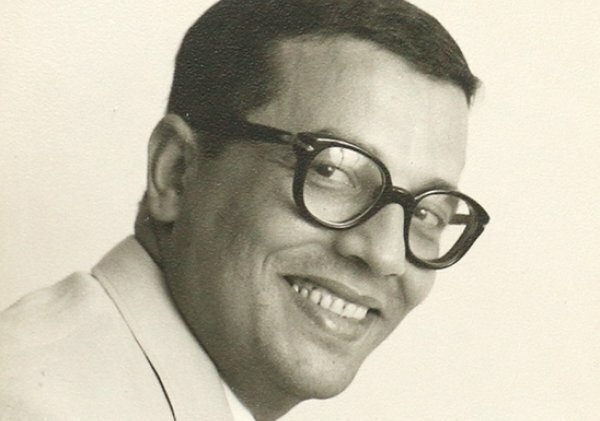 It was during then that he discovered and fell in love with classical European music – Chopin, Beethoven and Mozart, a passion he retained until his last years. A few years later he would attend the American University of Beirut, where he would encounter his two passions in life - his future wife, Samira, and his love of pharmacy. 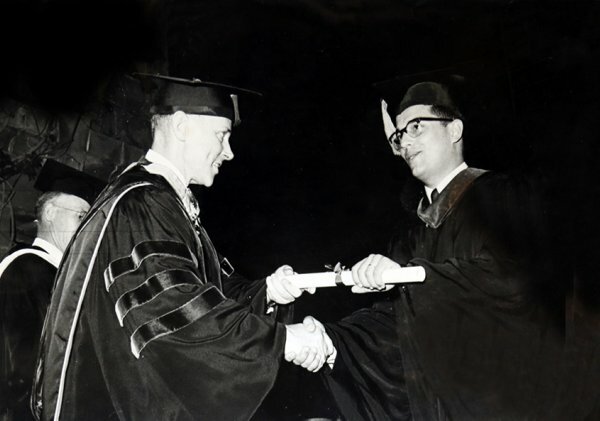 After opening his own business – a pharmacy in Amman, Jordan, Samih decided to pursue a Fulbright scholarship degree at the St. Louis College of Pharmacy in Missouri which he obtained in 1964. Samih spent much of his early years working in Eli Lilly, a global pharmaceutical company. For twelve years Samih moved up the ranks of the company while also living abroad in numerous places around the world, including the U.S, Lebanon, Italy and the UK. Samih learned a lot from Eli Lilly and up to his last years always looked back at his time in the company fondly. Although he was happy and flourishing at Eli Lilly, Samih couldn’t stay away from his home too long. 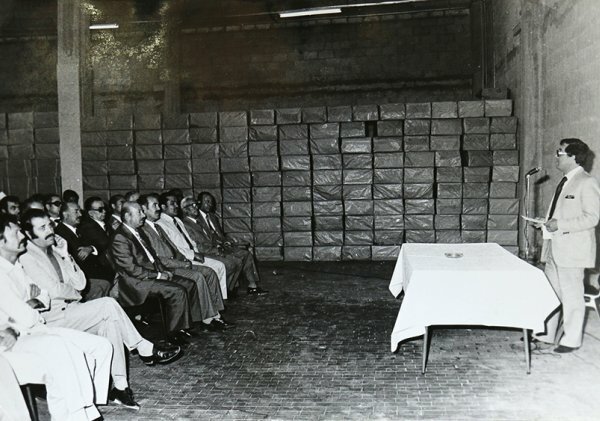 In 1978 Samih returned to Jordan and established a small company that would later grow into a giant in the global pharma industry – Hikma Pharmaceuticals. 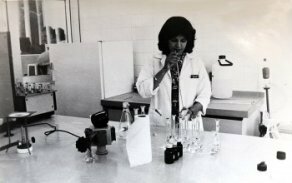 In 1995 Hikma became the first company in the Middle East to obtain the US FDA. Ever since then the company has been thriving and growing. 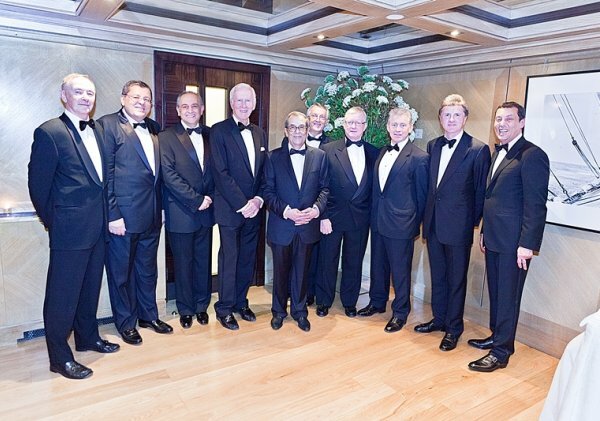 Samih remained the Honorary Life President of Hikma until he passed away in 2015. 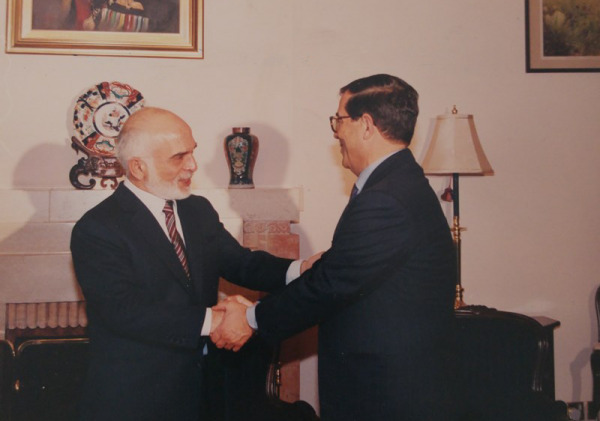 In 1995 Samih set his foot into the political scene becoming the Minister of Energy and Mineral Resources to the late King Hussein of Jordan. After a few years Samih was asked to join the King's Advisory Economic Council, a body that King Abdallah II formed to oversee economic, social, educational and administrative reforms. Samih chose to work in the area of education and healthcare, two subjects close to his heart. Although Samih technically “retired” from Hikma in 2014, in reality he never really retired, neither from Hikma or his other companies. In the last few years he focused a lot on his other companies, Labatec and Monojo, as well as his philanthropic activities, including the foundation he set up that focuses on education. The other matter that Samih focused on was his family – he loved travelling with his wife, Samira, and spending time with friends and family. Kindly make sure that your name, position and company are written in English or your testimonial will not be displayed. Thank you for writing us a testimonial. It will appear shortly.